This month, the Your Kid’s Next Read Facebook group celebrates its first anniversary – as well as its 2000th member! Oh my, but it’s been a big year. We have some lovely giveaways planned (and you’ll need to be a member to enter, so go here), but I’m also running a series of posts collating fantastic book lists that correspond to some of our most popular and recurring questions. I have a young friend, just turned 13, who has struggled to find books she likes over the last couple of years (so, grade 5 onwards). She’s a reluctant reader, who really enjoyed Ruby Redfort, but her mum would like to offer her a broad smorgasbord to see where her tastes might settle. My suggestions included ‘Withering-By-Sea‘ (Judith Rossell) and ‘The Lost Sapphire‘ (Belinda Murrell). She is not keen on fantasy, not interested in ‘Anne of Green Gables‘ (L.M. Montgomery) and other classics, and her mum has been keen to keep her out of YA romance territory. Of course, the group came through with myriad quality suggestions, listed below in no particular order. 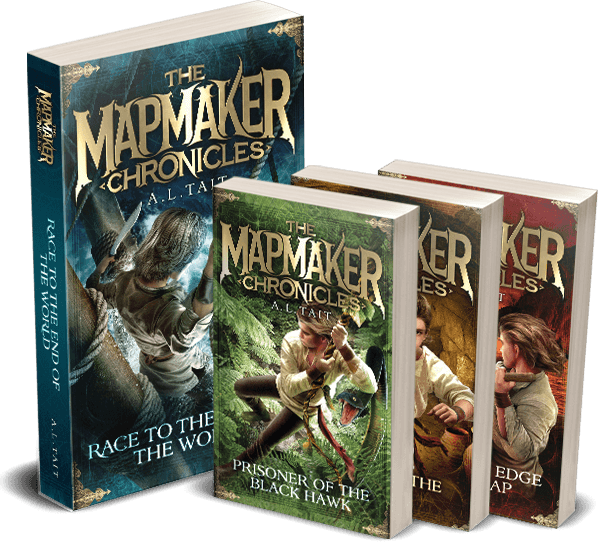 For more suggestions for tween girls, check out this list by tween blogger Jazzy or visit 14-year-old blogger Book Boy. You’ll find 24 books for tween boys with ‘nothing to read’ here and some great lists of recommend reads for kids 10+ here. 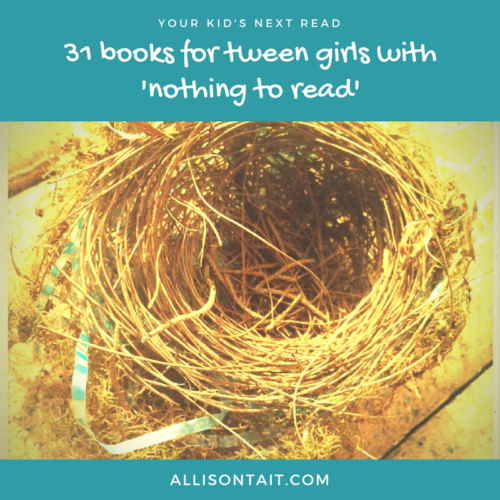 And if you’d like some suggestions for books for boys featuring AWESOME girls, go here. 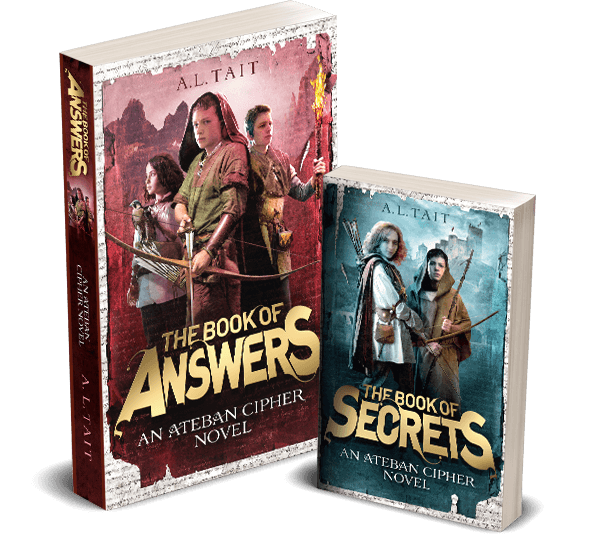 For more information about my new series The Ateban Cipher, which also features AWESOME girls, go here.